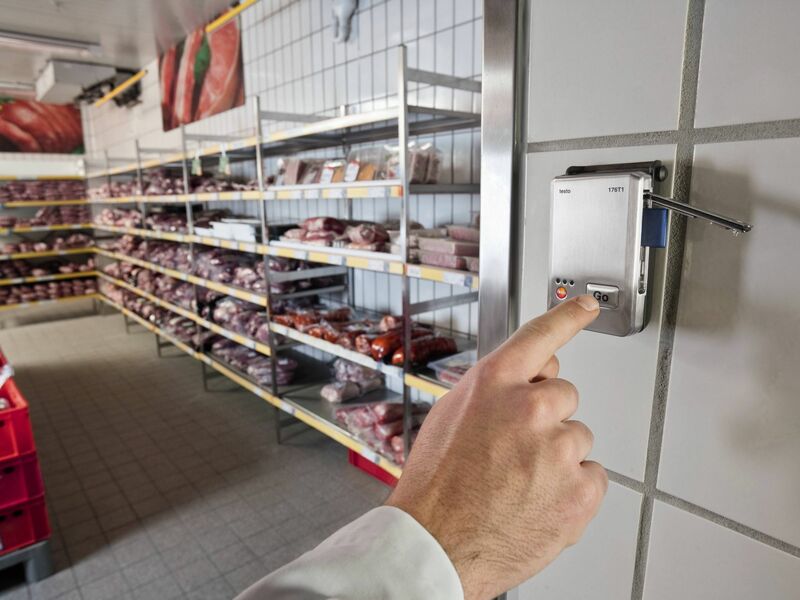 In the food sector, cooling chain compliance has to be checked and verified. The ambient conditions may also have an influence on product quality. 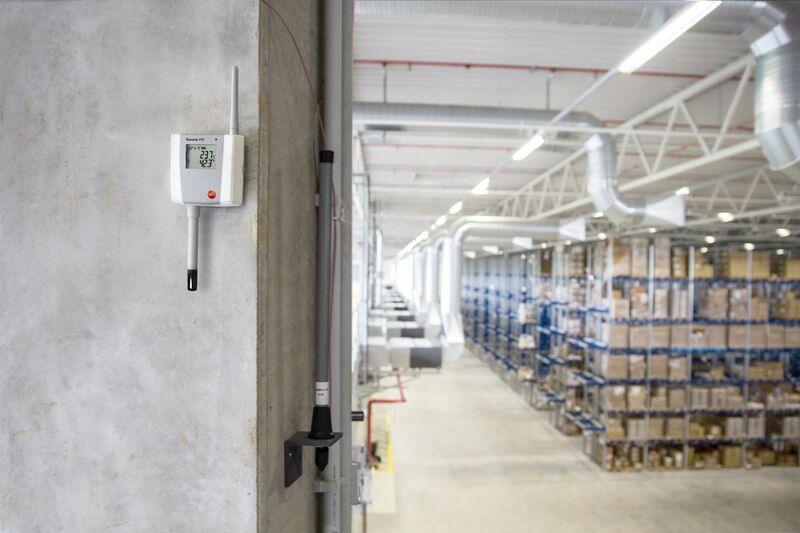 This makes continuous monitoring of temperature and relative humidity in the warehouse essential. 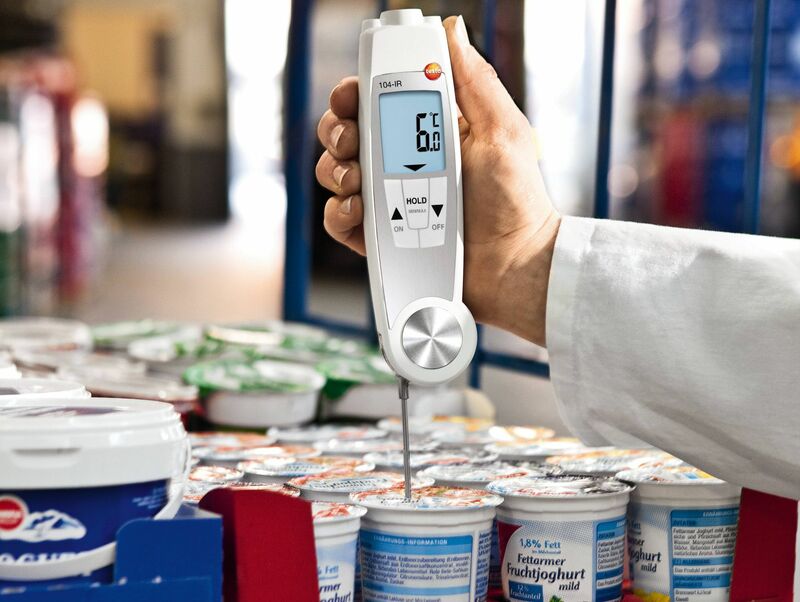 Wherever people work with food, the ambient temperature and humidity play a critical role.